The Deputy Time Clock for Android is here! Home > Blog > The Deputy Time Clock for Android is here! We have some exciting news for all our Android lovers out there: The Android Time Clock has officially launched! 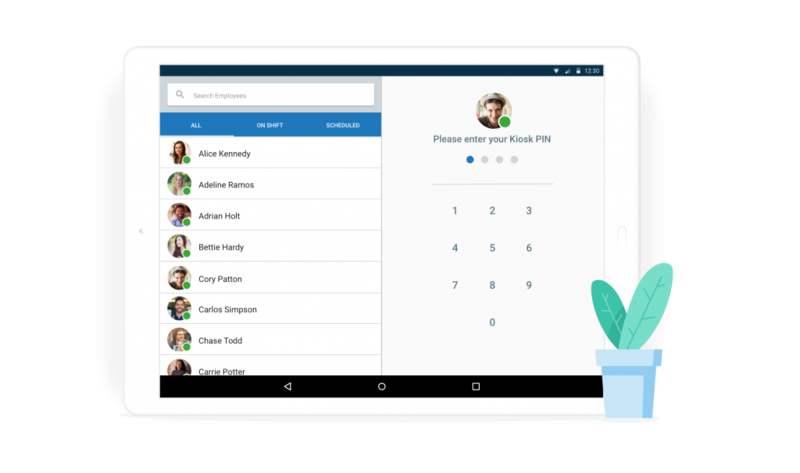 It’s always exciting to share a much anticipated release with our customers, which is why we’re over the moon about our new Deputy Time Clock for Android. With our newest Android App available now available for download from the Play Store, you can start tracking your teams time and attendance from a fixed Android tablet* on site. 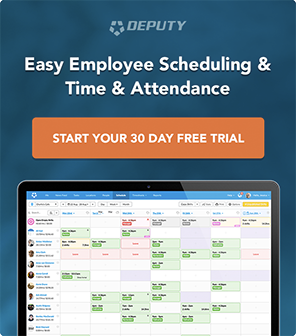 Whether you’ve been using Deputy for a while or if you’re only just getting started, the Deputy Time Clock is an easy way to capture your team’s time and attendance from a central touch point in your business. Every employee can log in to the Deputy Time Clock using their unique pin number, which will open their profile to display all their shift details that day, including their start and stop times and when they should take their meal and rest breaks. 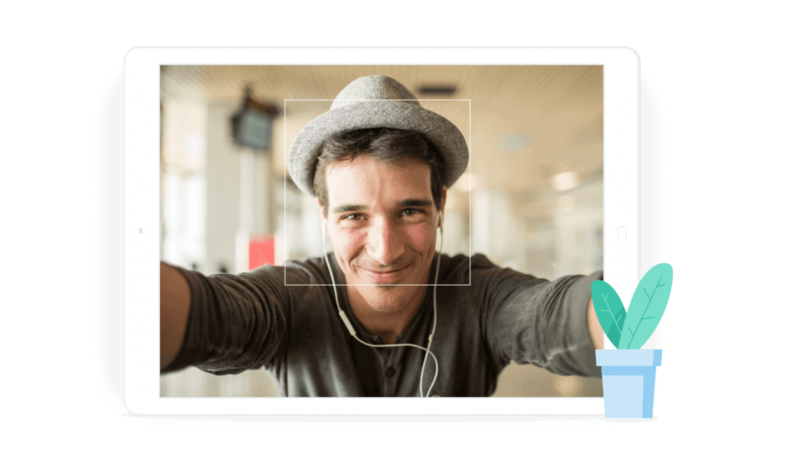 When employees are clocking in and out from their shifts on the Time Clock, our facial recognition technology will capture a photo that is compared with the employee’s display photo, ensuring that the right person is always on shift. 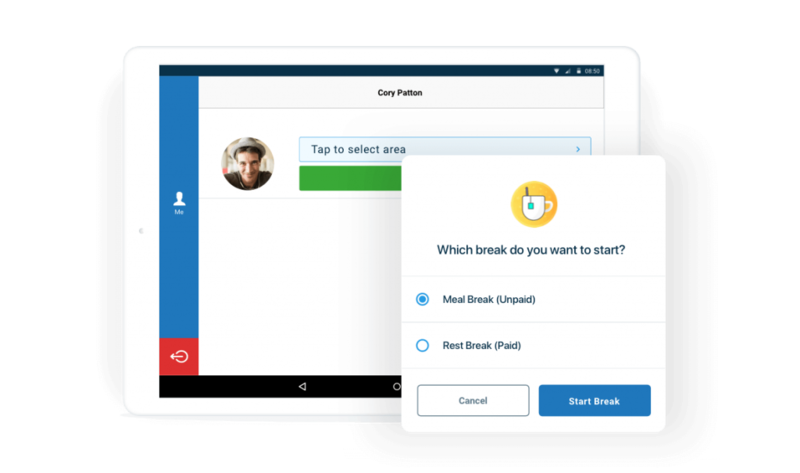 The Deputy Time Clock also supports our new Break Planning feature, which can ensure that employees only take breaks when eligible, and don’t start a shift or return from their break too early. 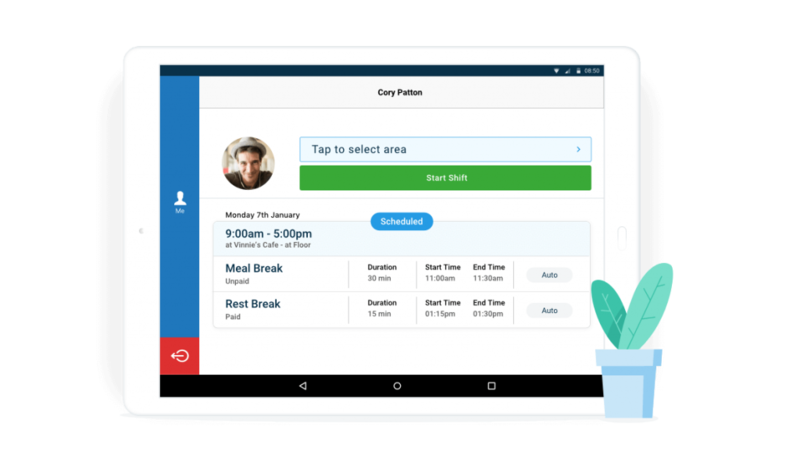 Using Break Planning on site makes it effortless to stay compliant with meal and rest break laws, while also ensuring your team get to enjoy their breaks in full. Please note that there is no support for Custom Timesheet Fields at this stage, so if you’re using custom break attestation you will need to continue using iPad, Web, or Mobile Apps. With the Deputy Time Clock set up, employees can still clock in from their mobile if this suits your business. However, you also have the option of disabling mobile clock in if you prefer. If you’re looking for more than just an on site time clock, upgrading to the Deputy Kiosk for iPad will unlock a whole lot of additional features, including the ability to view the newsfeed, submit leave requests, capture custom timesheet fields, tasking, and multi-language support. You can get started with the Deputy Time Clock today by downloading the app from the Google Play Store. *The Deputy Time Clock is currently not available for Android Mobile or any Android devices that do not support version 4.03 or above. You can find more information about device capability here. The information contained in this article is general in nature and you should consider whether the information is appropriate to your needs. Legal and other matters referred to in this article are of a general nature only and are based on Deputy's interpretation of laws existing at the time and should not be relied on in place of professional advice. Deputy is not responsible for the content of any site owned by a third party that may be linked to this article and no warranty is made by us concerning the suitability, accuracy or timeliness of the content of any site that may be linked to this article. Deputy disclaims all liability (except for any liability which by law cannot be excluded) for any error, inaccuracy, or omission from the information contained in this article and any loss or damage suffered by any person directly or indirectly through relying on this information. 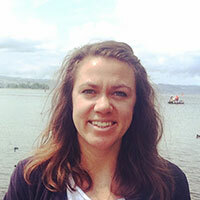 Caity Wynn Whether it's a small improvement to our product or a new feature, Caity will give you the low down on everything new and exciting at Deputy. In her spare time, she coaches the Deputy Sheriffs football team and is the proud mum to a new lavender plant.